Marquis 630 “FNN” was delivered to the first owner and first registered in 2013, she comes with full service history available and up to date! ”FNN” is currently located on the Black Sea, and available for visit with prior notice. The owner is keen to sell, all reasonable offers are welcomed! 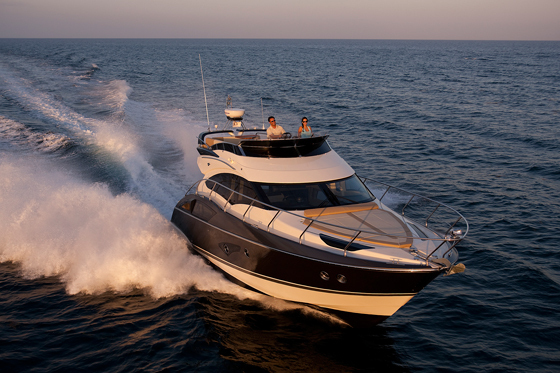 Every detail within the Marquis 630 Sport Yacht oozes quality. 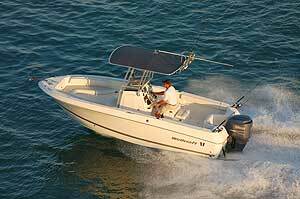 The craftsmanship & joinery are as good as you will find in any yacht, regardless of size. The materials selected to craft the interior and exterior features are supreme. 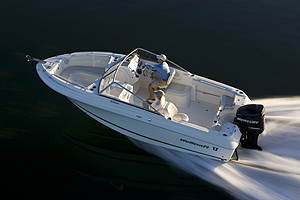 The hull form has been designed to deliver a superb ride with comfort and pace! 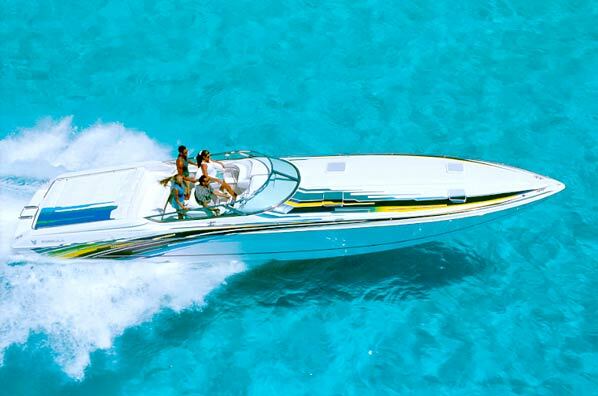 Sport yacht performance is provided by perfectly matched twin diesel engines coupled to joystick activated pod drives. Entertaining is made simple with this forward-thinking design. 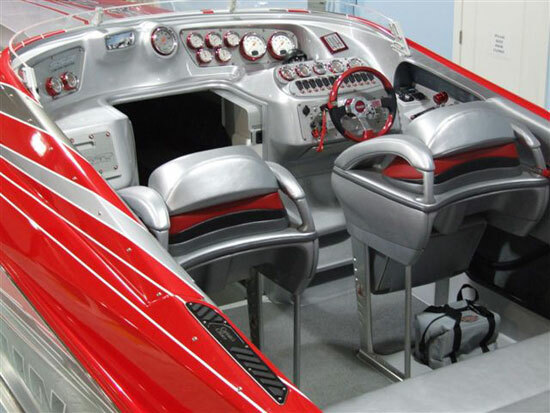 featuring an integrated lower helm station, galley, salon, cockpit, and swim deck. Walk from area to area unimpeded by restrictive bulkhead doors, multiple steps or narrow hallways. The yacht’s cockpit and swim deck bring you closer to the sea you love. The bridge is an elegant environment in which to command the vessel and witness gorgeous seascapes. The new Marquis 630 delivers an unmatched level of quality, prestige, reliability and hospitality to its owners and those fortunate enough to be invited onboard.